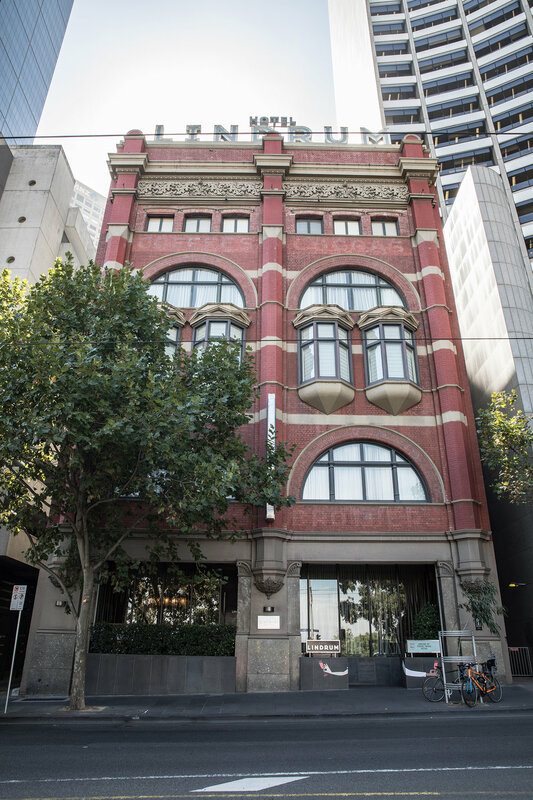 Melbourne Food and Wine Festival is well underway and this year the line up includes a " House of Food and Wine Hotel"; an exciting and unique concept located in Melbourne's iconic Hotel Lindrum. 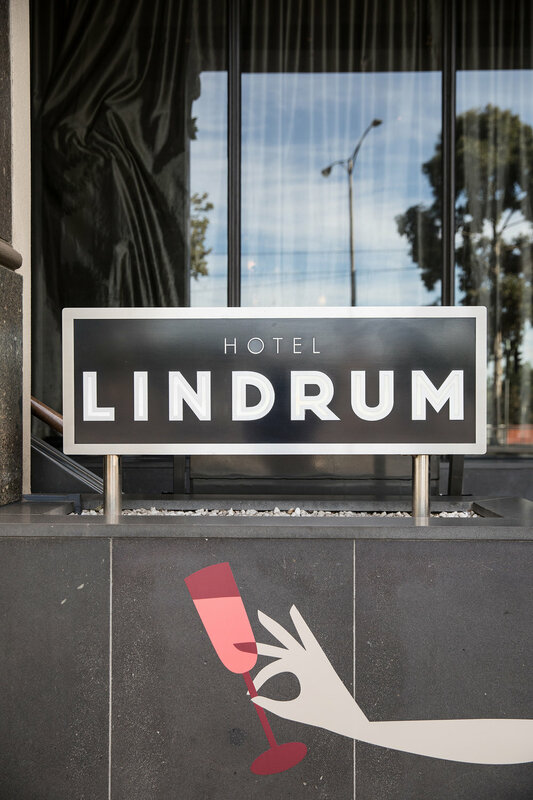 Running from 16th to 25th March, Hotel Lindrum has been taken over to reflect not only Melbourne's incredible food and wine scene but also the festival's commitment to sustainability. Chefs Jo Barrett and Matt Stone (Oakridge Winery), known for their no-waste, sustainable approach to cooking have set up residence at Hotel Lindrum for the duration of the festival and have revamped the in-room dining and breakfast menu. Guests can feast on trout with corn and XO sauce and oyster blade with Dobson's potatoes from the comforts of their room alongside award winning Oakridge wines. Breakfast in bed is an entirely civilised occasion with menu stand outs such as eggs with chorizo and poached peaches and ricotta accompanied by house made crumpets and figs. The mini bar has also been given a cheeky upgrade with produce sourced from some of Melbourne's finest artisans such as beer from Newport's female owned and brewed Two Birds Brewing Company. 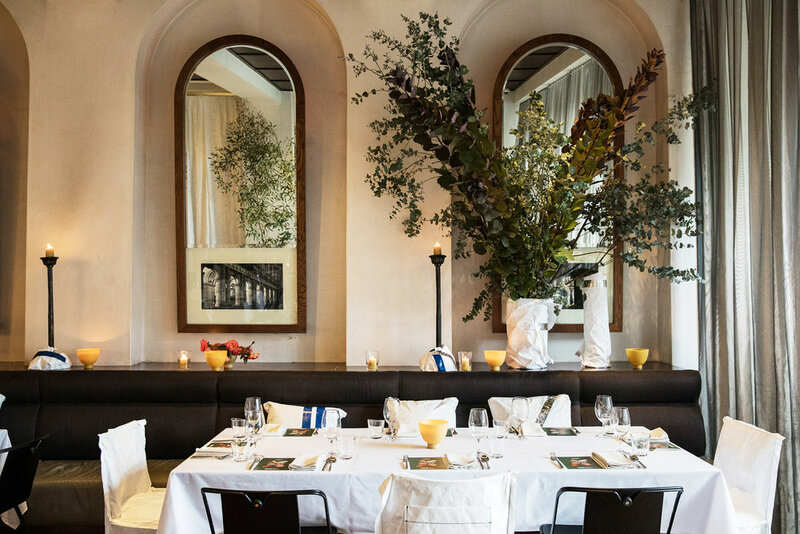 Melbourne designer Fiona Lynch leads the hotel's interiors to parallel the festival's sustainable ethos, using recycled materials to wrap the existing furniture and installing live flora throughout the dining room, lobby and bar. The result is a white on white aesthetic punctuated by greenery giving the common spaces an urban garden feel. The hotel's restaurant also plays host to a guest chef each evening such as Pt Leo Estate superstar Phil Wood, with dinner tickets requiring advance bookings. 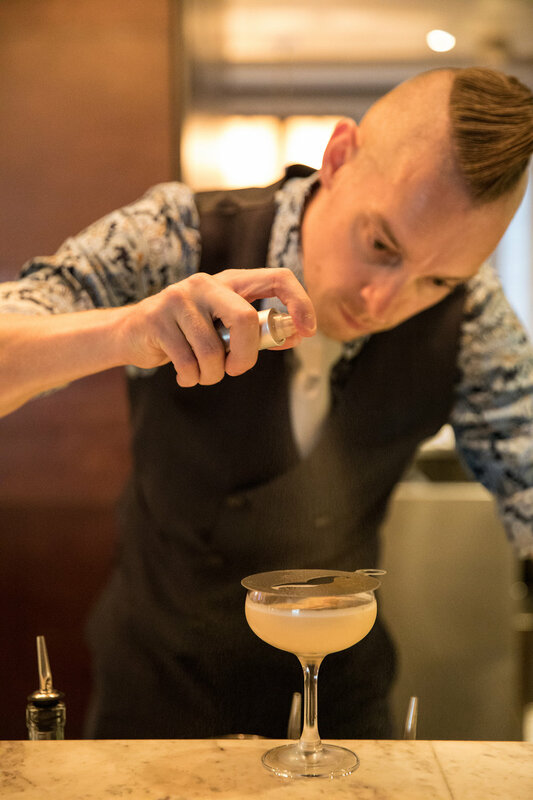 And if you're just strolling by, pop in to the bar to experience signature cocktails which use an exclusively-made "trashcello" - a limoncello of sorts made from left over lemon husks, donated from bars around Melbourne. For more information head to the Melbourne Food and Wine Festival website.